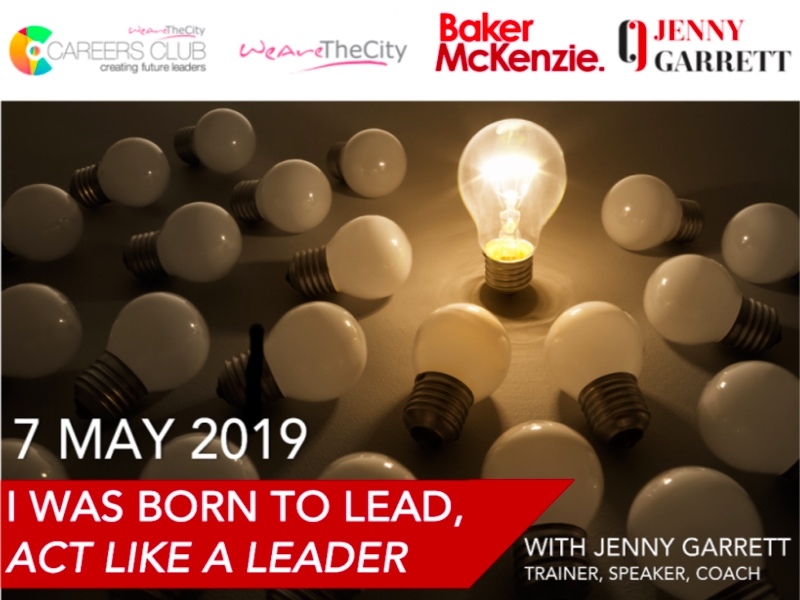 WeAreTheCity would like to invite you to join them for an evening of learning and networking. 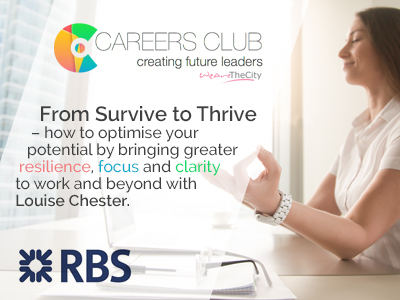 From Survive to Thrive – how to optimise your potential by bringing greater resilience, focus and clarity to work and beyond with Louise Chester, founder of corporate advisors Mindfulness at Work, and UK Director of Potential Project. Louise Chester is one of the world’s most sought-after advisor to organisations on how to leverage corporate-based mindfulness training to enable sustainable personal and organisational excellence . Louise first started practising mindfulness on a daily basis in 1994, when a Director at UBS Ltd. She found it helped her have the wisdom and balance in her life to sustain a pressured career in investment analysis and fund management, ultimately as Head of Research and then Global Head of Telecoms and Media for Dresdner RCM. In 2010 she founded Mindfulness at Work, which as introduced over 100k people to mindfulness in the UK alone. In 2015 MaW became the UK partner of Potential Project, the world’s leading provider of corporate-based mindfulness training for teams and leaders. This workshop will introduce you to the practical skills that can help you develop and sustain a flourishing career, while retaining balance in your life. You will hear what clients from McKinsey and Accenture to Google and Microsoft find to be the key determinant of business success in these fast-paced, ever-changing times. You will also learn a range of practical strategies and tools that you too can deploy straight away to optimise your professional and personal success. Ahead of the workshop, you will have the opportunity to complete an assessment ‘How Mindful are You?’ which Potential Project has developed in association with Accenture and Harvard Business Press. You will also hear the latest findings from Louise’s collaboration on ‘The Mind of the Leader’ which is published by Harvard Business Press in March 2018. 18.40 Keynote session: From Survive to Thrive – how to optimise your potential by bringing greater resilience, focus and clarity to work and beyond. This session is free for Careers Club individuals, corporate members of Careers Club and WATC Rising Star winners. Please book your spaces via the Careers Club portal. Louise first started practising mindfulness on a daily basis in 1994 when she was a Director at UBS Ltd. She found it helped her have the wisdom and balance in her life to sustain a pressured career in investment analysis and fund management, ultimately as Head of Research and then Global Head of Telecoms and Media for Dresdner RCM. 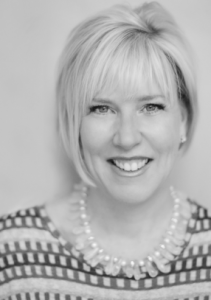 Louise left the City in 2001 to establish a consultancy practice offering financial and strategic advice to business leaders both in the workplace and at Witherdens Hall, her highly acclaimed, holistic Retreat in Kent. In 2010, she founded Mindfulness at Work Ltd. This award-winning business advisory service, enables people to easily access highly-effective evidence-based mindfulness training, to help them to create value and thrive not just in the workplace, but in all areas of their life. In 2015, Louise also became the UK Partner for Potential Project International, so that senior teams and leaders in the UK could access the world’s leading organisational effectiveness programs based on mindfulness. Louise delivers workshops, keynote speeches and hosts panel discussions for clients ranging from Ashurst LLP and EY to JP Morgan and the BBC. She works closely with various research organisations and recently co-designed, with Cranfield Praxis School of Management, a randomised, controlled global study which proved a measurable uplift in resilience for participants of Mindfulness at Work’s training. 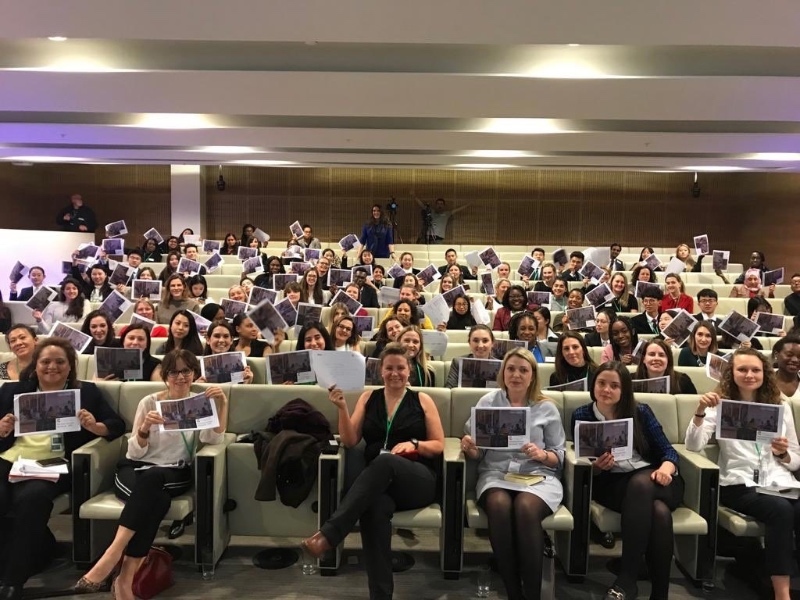 Having introduced more than 100,000 people to mindfulness in over 200 organisations, Louise and her team are uniquely placed to deliver their award-winning programmes into a wide range of businesses and third sector organisations. Louise has also contributed to two forthcoming books, ‘Potential Project, Mind of a Leader’ and ‘Conscious Capitalism – the Workbook’. Both to be published by Harvard Business Press early in 2018.